Spring is right around the corner and that means it's time for a new adventure. 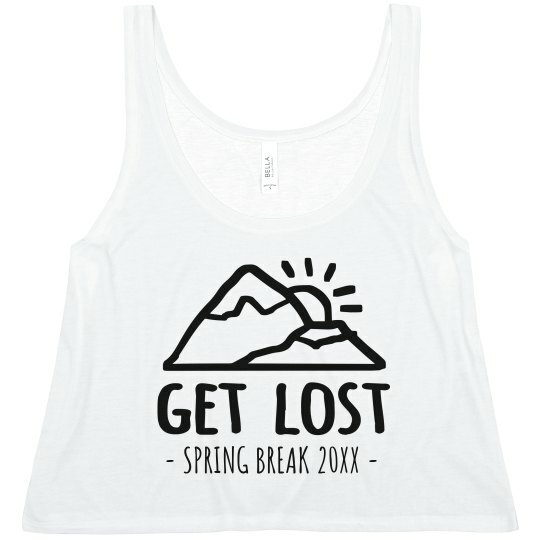 Snag this adventurous tank top to wear while you get lost somewhere amazing. 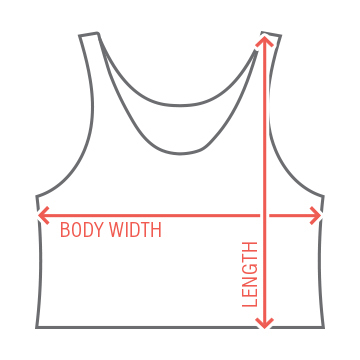 Customize it with you very own text!